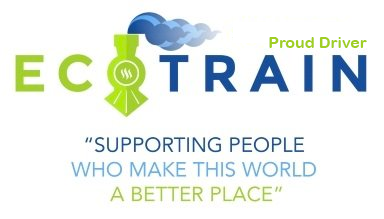 Welcome to another weekly Curation from the amazing Passengers of the EcoTrain. Today I have picked one post from the passengers that have been active this week. Indeed things are quite on the platform, but that has not stopped the writers from creating awesome content. As usual we have something to suit everyone, from natural medicine to travel, psychology to philiosophy . 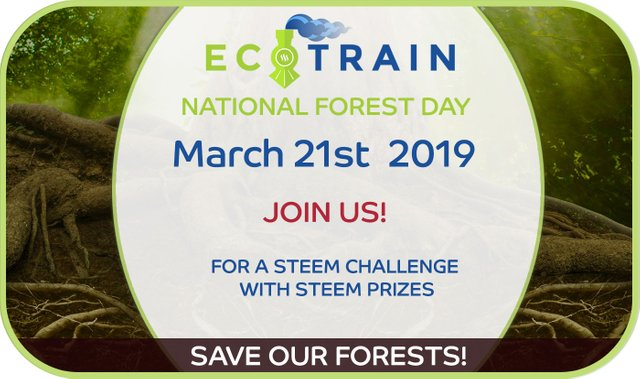 And to top it all off we have an amazing EcoTrain Challenge, that has been created by @eco-alex in recognition of International Forest Day on the 21st March. A challenge that promotes freedom of expression, so please check it out and get involved. Lets share our love and respect for trees. 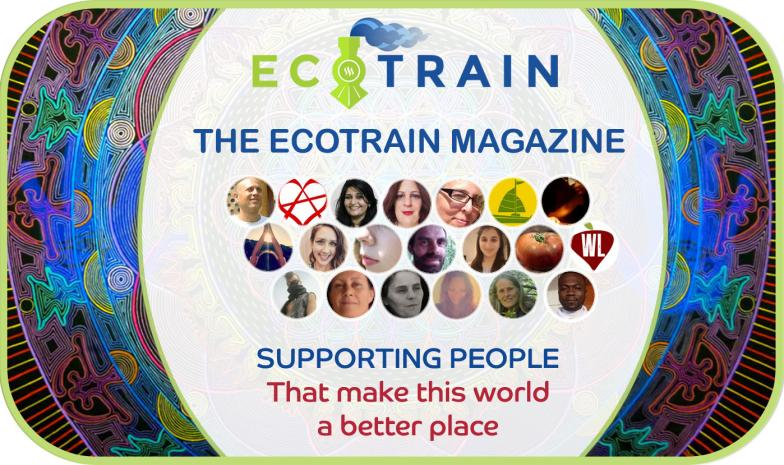 It is our goal within the EcoTrain to make the world a better place and we are all very passionate about doing just that, which is reflected in the content we create. So sit back, enjoy and remember to show your support by upvoting, following and resteeming the content that you enjoy and lets all work towards making the world a better place together! Having been hosted by so many awesome people on WarmShowers during my bicycle trip down the West Coast, I am super keen on returning the favors, or rather pay them forward, by hosting cyclists who are passing through Mexico City. Yesterday I had the pleasure to hang out with one such cyclist: Beto Torres from Guadalajara. Unlike my last guests, however, I didn't meet Beto on WarmShowers, and to tell the truth, he didn't even stay at my place. His sister lives in the same city, actually not that far from my neighborhood, so he stayed with her. 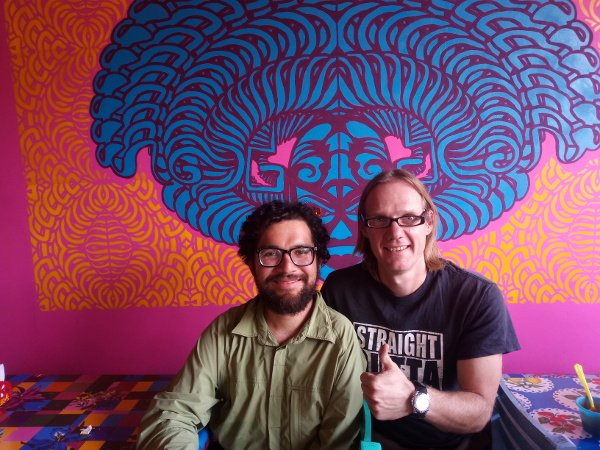 We just spent an afternoon together over some Chilaquiles (of course at Chila Killer's) with some beers, I showed him my probiotic drinks, and went to the city center for some speakers and printouts. 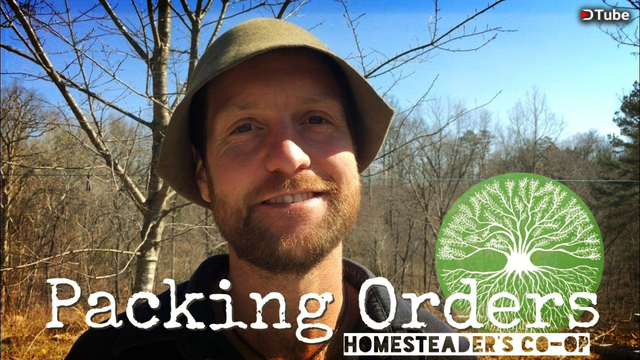 Packing Orders for Homesteader’s Co-op! Buy Goods with Steem! It has always been our dream to share the abundance of our permaculture life with others. We have a severe passion for plants and plants are one of the main ways we witness the abundance of the earth!! Each season they grow and replicate! Unlike human society which operates in a scarcity model, the earth’s systems naturally perpetuate and continue growing. It’s easy to share this type of wealth! A permaculture plant nursery is a perfect way to get awesome plant genetics into more people’s hands. To that end, we’ve found @homesteaderscoop is the perfect way to do this. That’s because the vending is intimately tied in with community which is free marketing!! 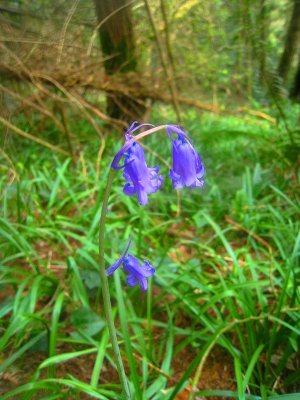 Ah, how we call in the plant medicines that 'reflect a new beauty, a new way to see the world'. If you've experimented with these world decimating and rebuilding plants, you'll know that they teach us to see the world anew. Sometimes in a good way, and sometimes in a terrifying one. On Youtube you can watch people smoke salvia and trip out. It's a symptom of the modern age that mind altering substances be writ large across public spaces. There's something that makes me uncomfortable with this - like walking with muddy boots into a church or leaving trash in a forest. Today has mostly been a cloudy day. Every now and again the sun has burst out from behind the clouds and graced me with her presence. This last week the weather has been exceptionally warm, with clear blue skies and sunshine, that was hot enough to burn you, if you were to lie out in it. It didn't feel like spring at all and I worried that I would be missing out on the essence of spring. Missing out, on that fresh feeling that comes with the change of air and smell of new grown. That smell that comes after rain, a smell of renewal and transformation. I love the change of seasons, I love what they represent, the comfort that they give me. Don't get me wrong I love the sun, that is why I live where I do. I feel it gives me more freedom to be outside. Making this a stop was a nice idea and a good way to get acclimated to the heat before spending a few days camping in a festival. 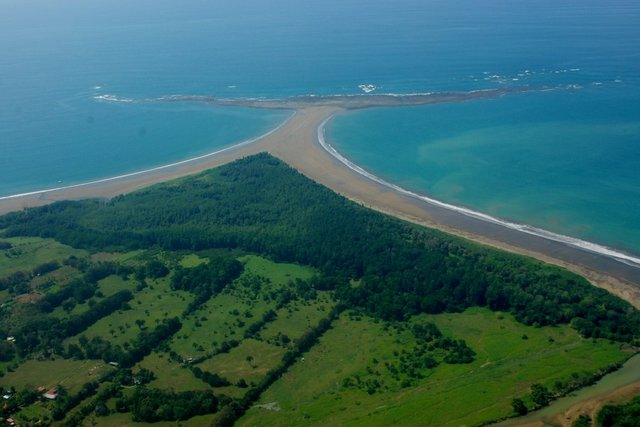 As you can see why... people around here call this place the whale's tail. We came here in 2011 to volunteer at a Festival... The party spilled over onto the beach which is a National Park and needless to say the park rangers were pissed. They charge a little something to get into the park and all of the sudden you have a couple thousand people sneaking in, to play on the beach naked!!! Guess what, we were here again now to go to that same festival, though they had found themselves a new place that wouldn't encroach on the National Park. (For once it seems these promoters are doing something right!). You might not think there's much to learn from a toothache or an infected tooth, but the reality might surprise you. For the past few years, I've been studying what you could call an 'alternative' study of medicine. I won't go into this deeper at this point, but basically what it comes down to is that it connects body, soul, and mind and that any ailment someone has, will go back to a conflict someone had in the past. This can be the recent past, like a few days (it usually isn't though) or something that stems from an older conflict. When I say 'conflict' this doesn't have to be in a literal way, as in having an argument with someone. The conflict can come from someone's behaviour towards a person, news someone received etc. 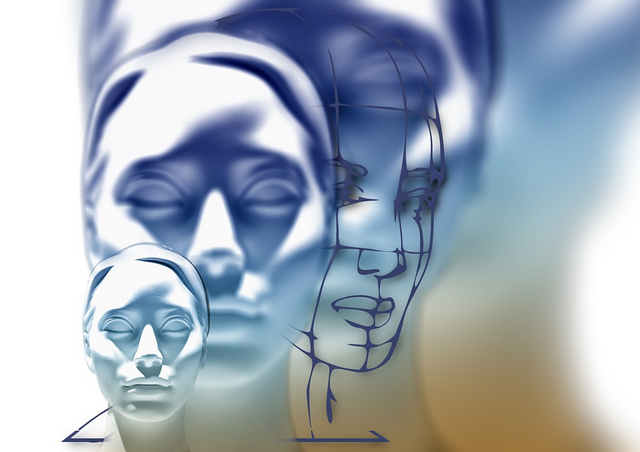 Often the ailment, as soon as it's sticking its head up, means that the person is in the healing phase of the conflict. In the Boreal forest where I live the herb Plantain abounds. The green seeds can be ingested using them as a parasiticide. One more cool thing for any pet bird owners is the mature seed heads can be hung up as a self-feeder for your bird. 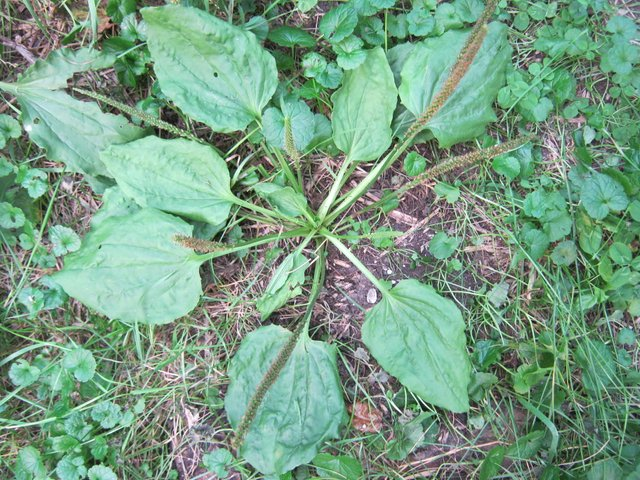 I love to investigate the way the native Cree of our area used the plants and found they would chew and swallow the fresh leaves for internal bleeding and they also placed them on burns, scalds and insect bites. From the dried leaves they made an antiseptic powder. The root was chewed for toothaches or they would hold the root in their mouth and the saliva that formed would help with sore throats. Last 2 to 3 days I have been seeing going completely crazy, this is just not for me but I see it happening for a lot of people. I feel there are times when you should just surrender and not go against what is happening else things get worse and once the heavy period passes off we will see things getting back to normal. But in the heavy energy times if we react too much then things can go haywire for us and can create problems for a longer run. When things are not going right we should have faith that amidst all the chaos goodness still prevails. Thai Holy Basil arrived from India with the Buddha and his closest disciples, as the legends go. Ocimum sanctum is revered in India still, for both its herbal qualities and its sacred, protective energy: "It has been an age-old custom in India to worship it two times a day, water it, and light lamps near it in the morning and evening. It was and still is, believed to protect the whole family from evil and bring good luck." 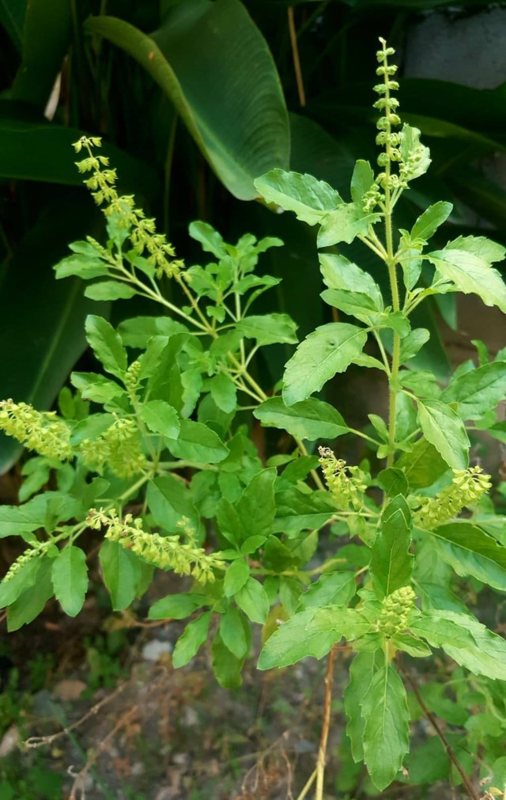 The spiritual clarity it is believed to bring is reflected in the ancient use of tulsi as an Ayurvedic eyewash to help restore vision and clarity. Works for me. 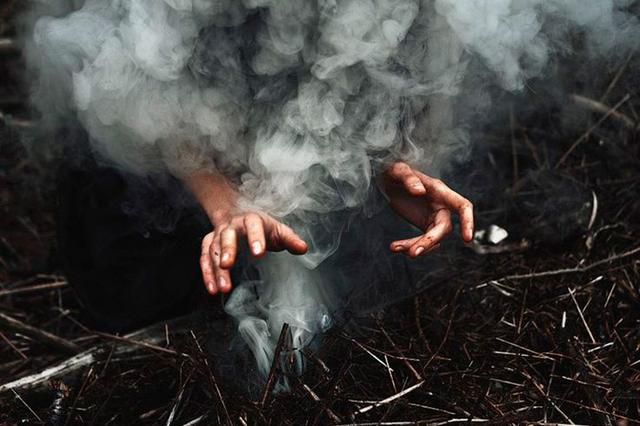 And, as the Wise Witches and Herbalists know, when there is an imbalance in the natural world, the Earth Mother has already provided a solution.